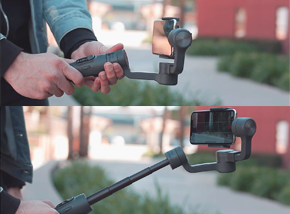 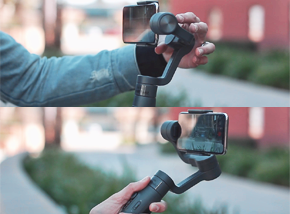 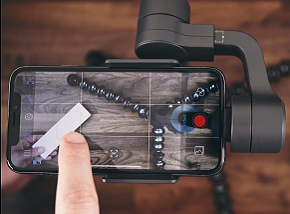 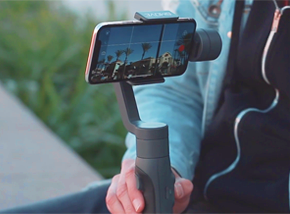 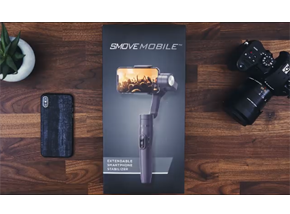 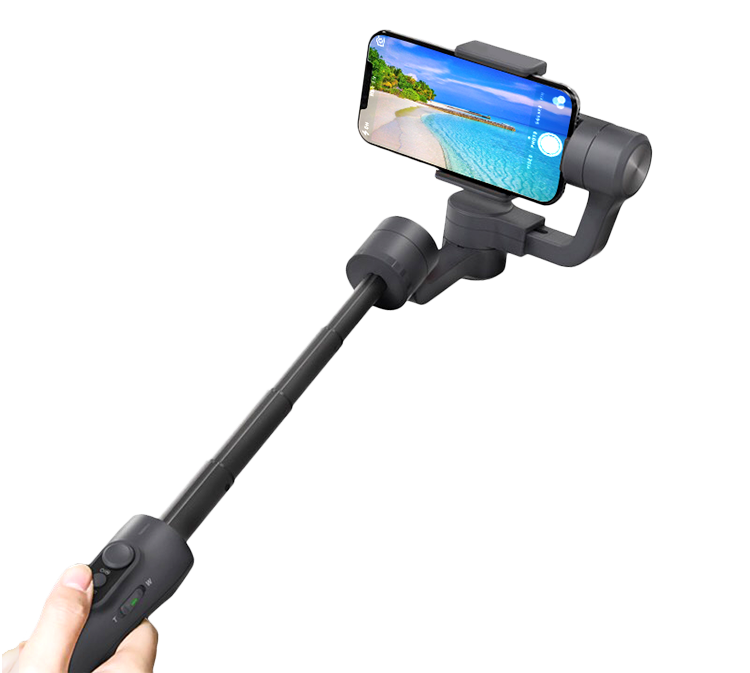 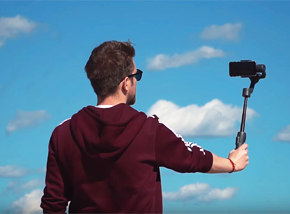 SMOVE MOBILE is a 3-axis all size smartphone stabilizer with a built-in telescopic extension with pro features: auto face follow and object tracking video recording, programmable motion time lapse, auto portrait mode and panorama, tripod and extension adapter mount, and full user customizable controls. 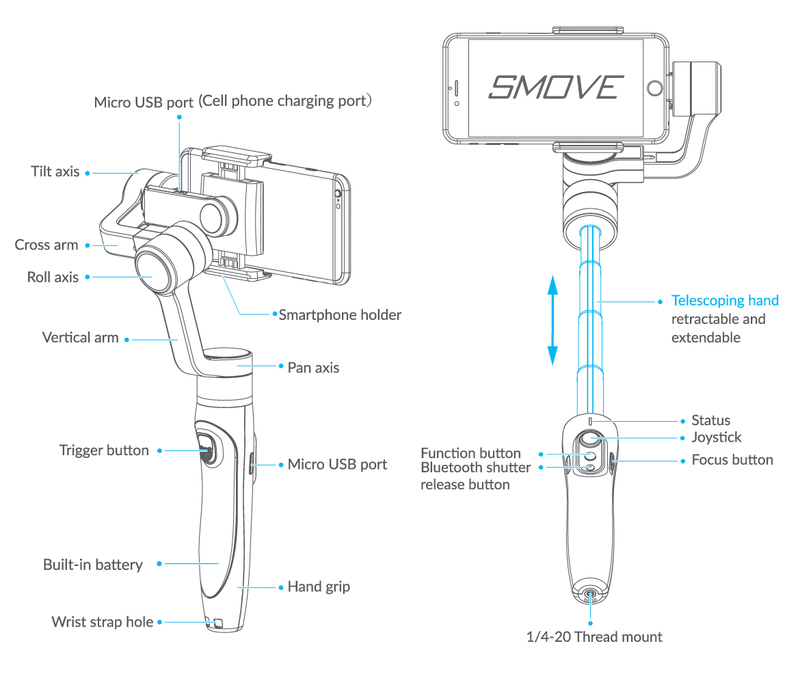 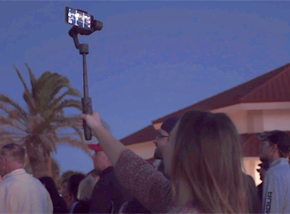 Receive (1) SMOVE MOBILE Smartphone/GoPro Stabilizer with a built-in extension and powerbank & SAVE 36% and $90 OFF future retail -> Limited quantity -> Prices go up. 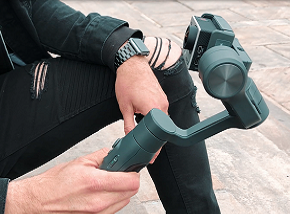 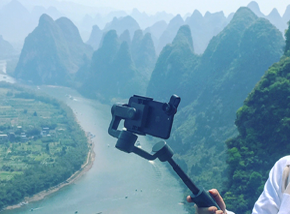 Intelligent smartphone stabilizer and powerbank in one, easily portable with pro features and a built-in extension compatible with all phones and gopro.